North Dallas was once a new neighborhood on the edge of Dallas. Now North Dallas is seeing a resurgence in popularity because of the architecture, large lots, and the now easy access to downtown Dallas. 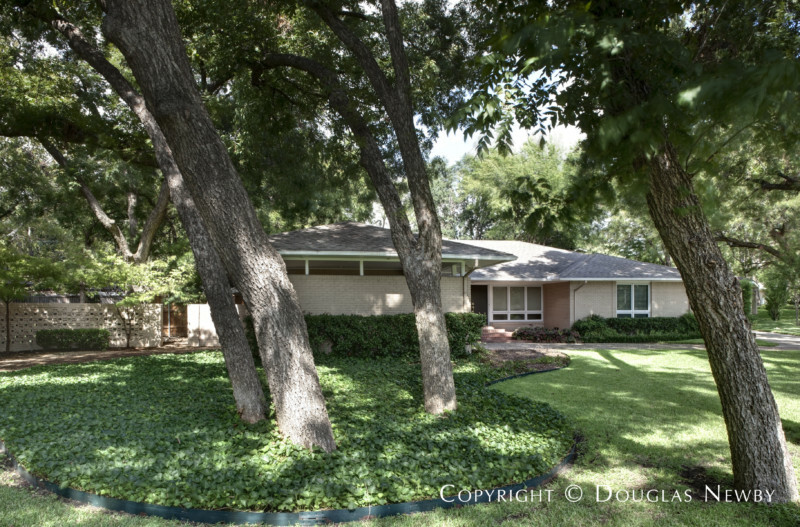 Northwood Hills inside Far North Dallas. Click on the map and discover each home as you explore this neighborhood. "North Dallas is the new intown neighborhood."